Proud to be involved with our local community. We participate in a number of community activities. Here are a few. 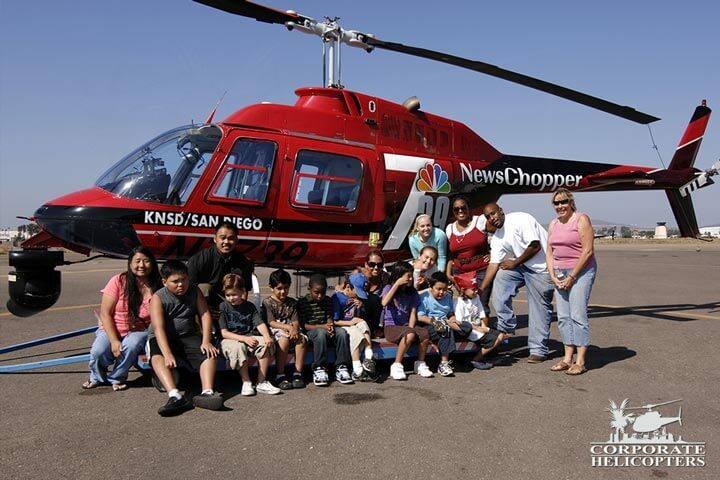 Corporate Helicopters has conducted numerous presentations in our hanger as part of school career day field trips. 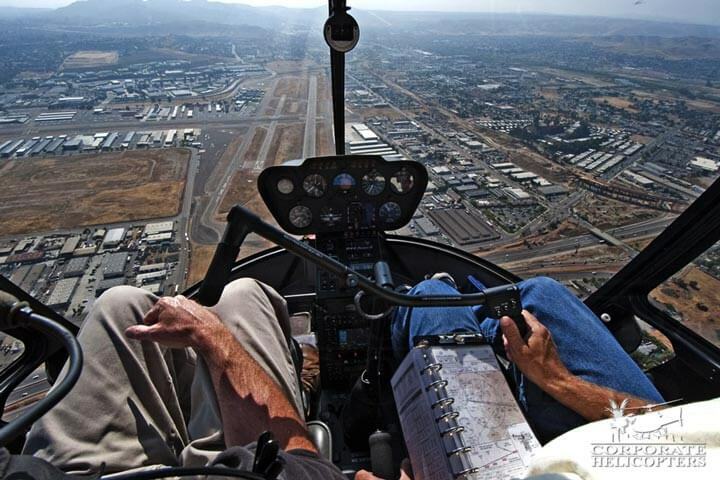 Information given to future aviators and mechanics have included detailed, hands on instruction on helicopter theory and operation as well as sharing knowledge on different aspects of, and opportunities in the helicopter industry. 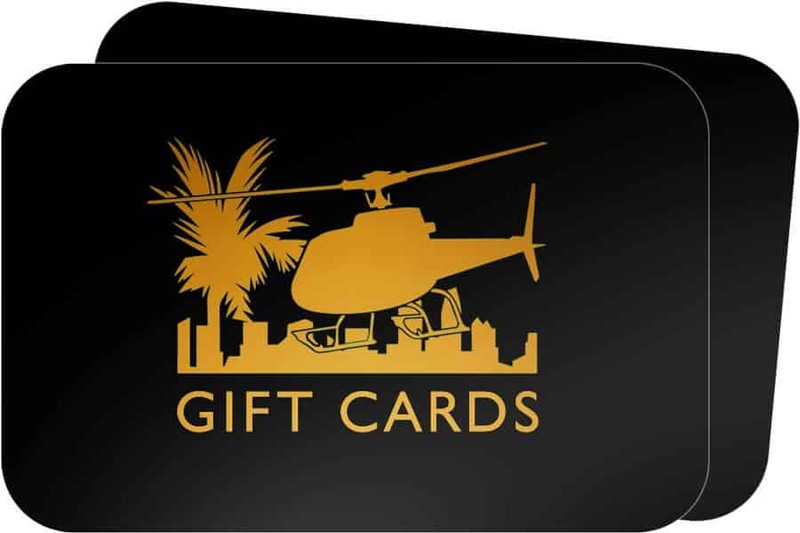 Corporate Helicopters operates news helicopters that have been directly involved in assisting local authorities in the apprehension of criminal suspects. 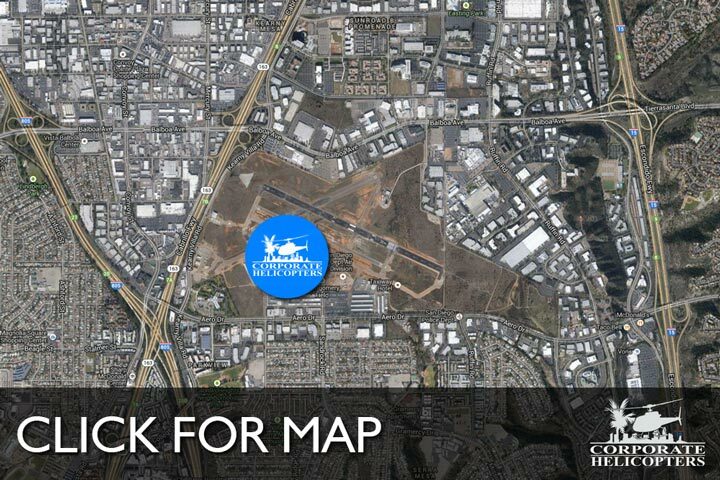 The U.S. Customs as well as Airborne Law Enforcement Association have publicly thanked our company and have singled out our news pilots and crews as having a vital role in criminal surveillance and identification. 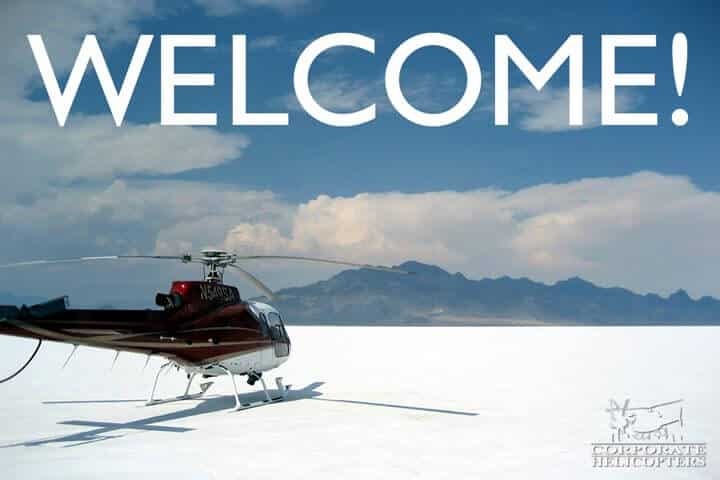 Corporate Helicopters has always believed that the unique qualities and characteristics of the helicopter provide the community with an evacuation and medical transportation alternative. In fact, we have been involved with various medical transportation service providers and is very proud to have assisted in saving lives. In the event of a major natural catastrophe, such as an earthquake, Corporate Helicopters has plans in place to aid local agencies, like the National Guard and Red Cross, help the community in any way possible. Corporate Helicopters has also participated in the Make a Wish Foundation by taking terminally ill children on helicopter flights for an experience of a lifetime. 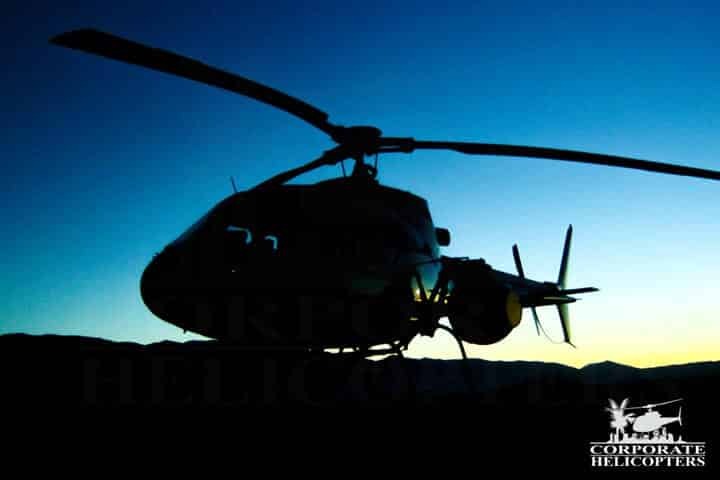 Corporate Helicopters has an active involvement with our Mexican neighbors. 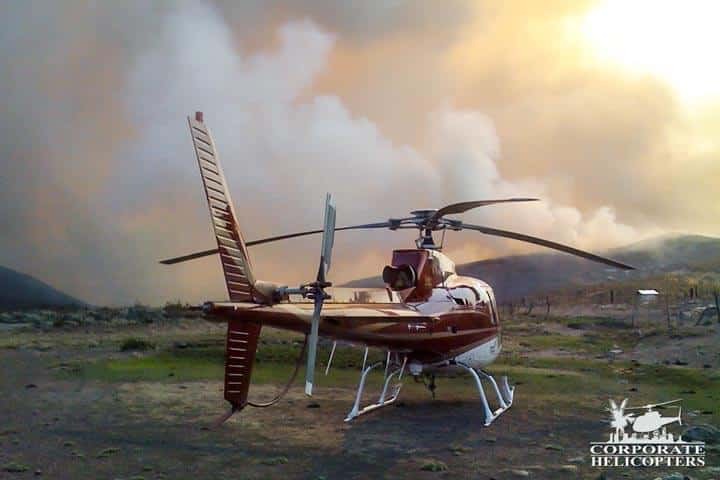 For years, our machines and personnel have assisted the Mexican Government greatly with their fire fighting efforts. 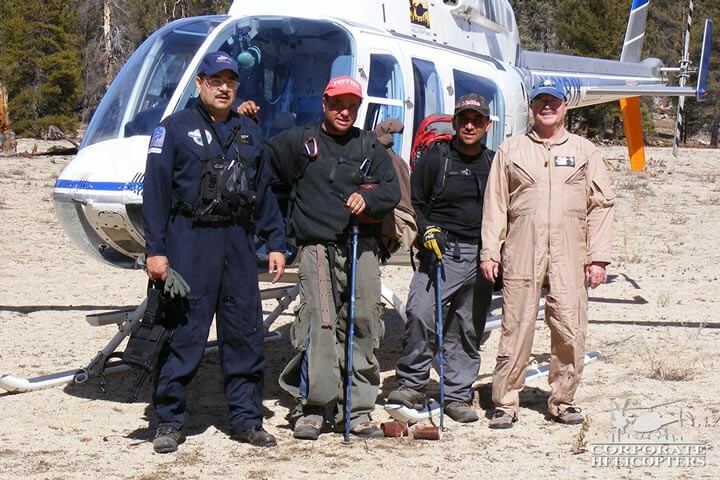 In addition, Corporate Helicopters has been a very active participant with Mexican emergency search and rescue operations. We are proud of our international relations and look forward to a continued alliance with Mexico. 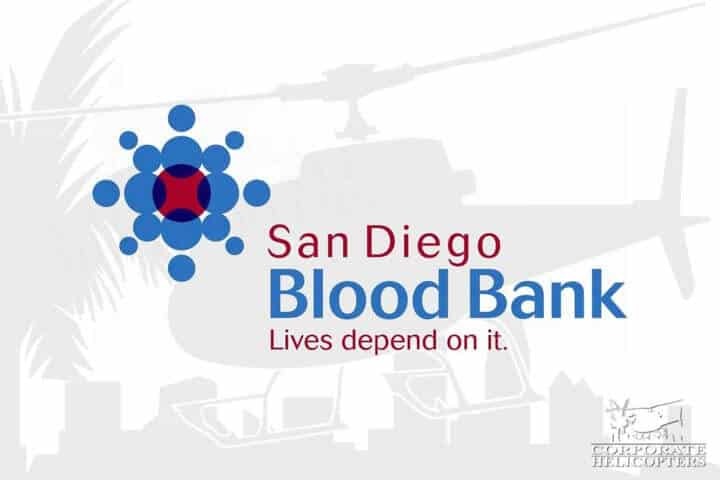 Corporate Helicopters has held many public blood drives for the San Diego Blood Bank. Those that donate blood at our blood drive events also get complimentary helicopter rides.